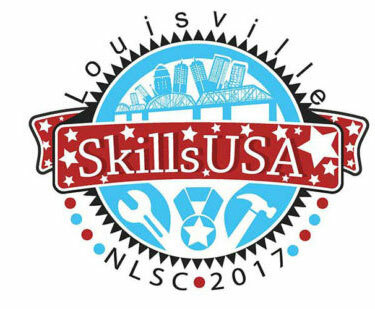 From June 19-23, 2017, Illinois Central College participated at the 53rd annual SkillsUSA National Leadership and Skills Conference (NLSC) in Louisville, Kentucky. ICC students represented the state of Illinois in Diesel Equipment Technology, Screen Printing Technology, Internetworking, Computer Programming, Advertising Design, Graphics Imaging-Sublimation, and T-Shirt Design. 2 students were awarded national silver medals. 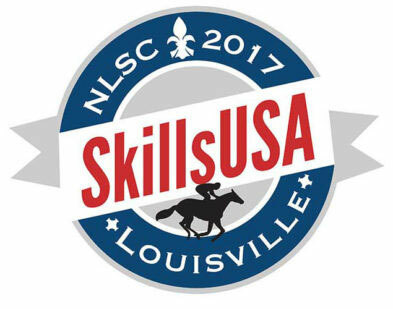 Of the remaining competitors from Illinois Central College, four placed within the top 10 in their competitions. 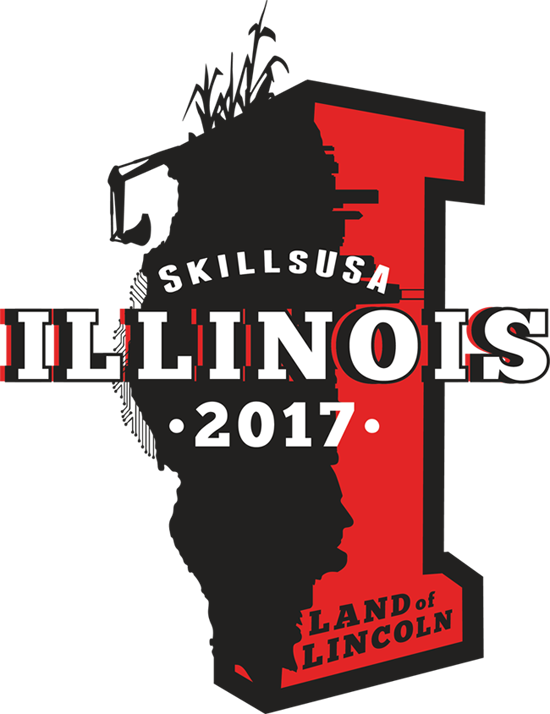 Additionally, Tyler Phillips’ T-Shirt design was selected by the state of Illinois as their official t-shirt at the National Conference. If you look closely you can see various iconic symbols and imagery of Illinois including the Chicago skyline, earth moving equipment, a corn field, the face of Abraham Lincoln, and more.